New Improv Classes For All Levels Start Next Week! NEW TO IMPROV AND WANT A FREE SAMPLER? 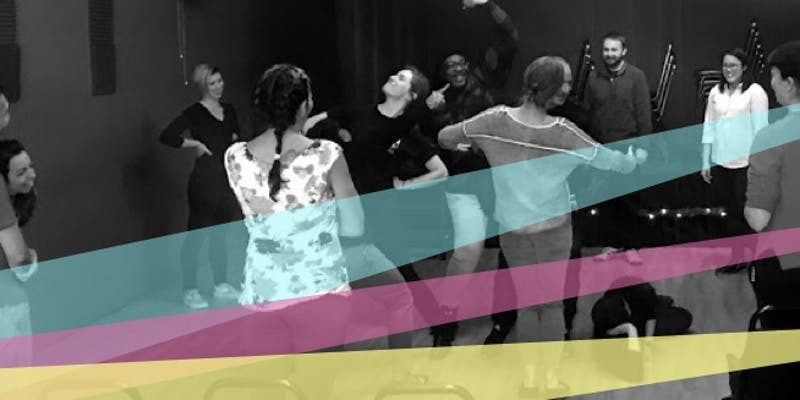 New Level 3 Improv and Level 4 Improv Classes start in January! Curious about what improv is? We've got amazing free improv workshops coming up to see how our experienced teachers approach our unique curriculum. New Session Of Classes Now Enrolling! 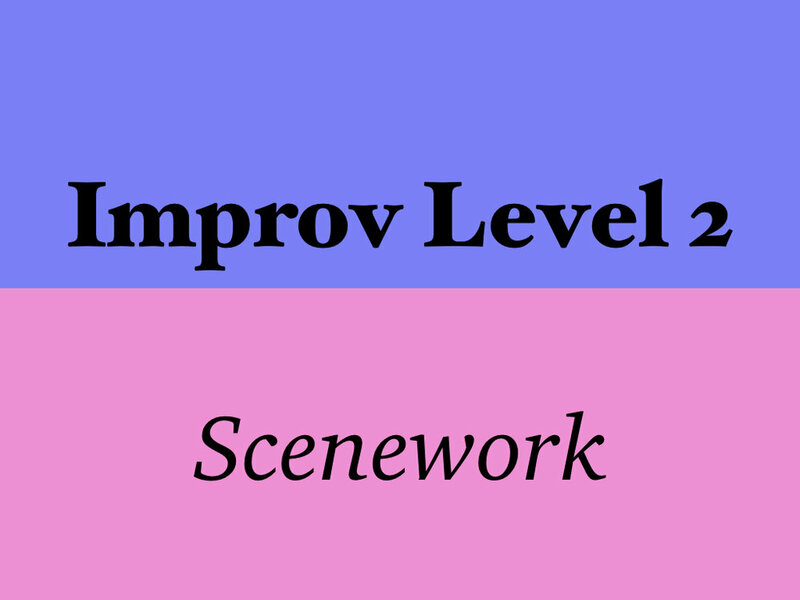 Level 2 Improv "Scene Work"
Level 3 Improv "Characters & Relationships"
Level 4 Improv "Advanced Scene Work"
Level 3 "Characters and Relationships"
Try An Improv Class On Us! Are you interested in improv but want a chance to dip your toe in the water before jumping all the way in? Take a class on us. This is a great opportunity to preview an All Out Comedy class session. The class will include improv exercises and games in a comfortable and fun environment. We are offering times for your convenience: July 14 and July 22. You can register below.